Create Sustainable Increase in Profitability for Your Company? Follow our 7-step process for systematically improving overall company performance! The systematic approach and process allowed us a way of bringing out everyone’s unique and hidden talents. I am glad to have worked with David. He has helped us to create a clear and unified Vision for executing optimal profitability. Finally! An Approach That Puts You in Control! 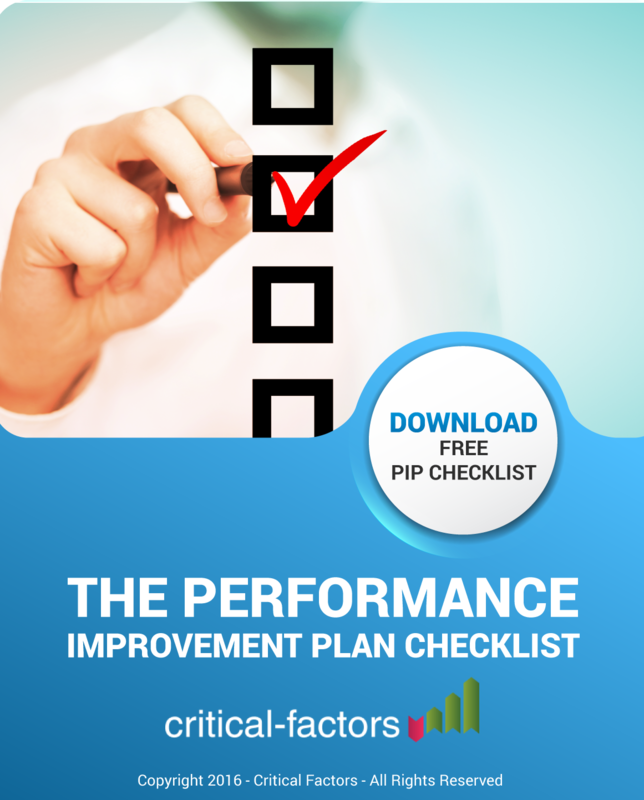 Download the FREE Checklist to learn the steps of THE Performance Improvement Plan process. Get the Manual for Step-by-Step Guidance on Implementing the Performance Improvement Plan. No time? We can have the entire process implemented into your company within 45 business days.